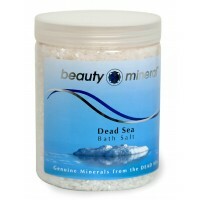 Beauty Mineral Bath Salt made of natural salts is highly concentrated with minerals from the Dead Sea. This salt stimulates regeneration of the skin, provides relaxation, softens and helps restoring skin cells. Directions: Pour Contents of bag into warm bath water. Soak for 15 to 20 minutes. Rinse off with fresh water. 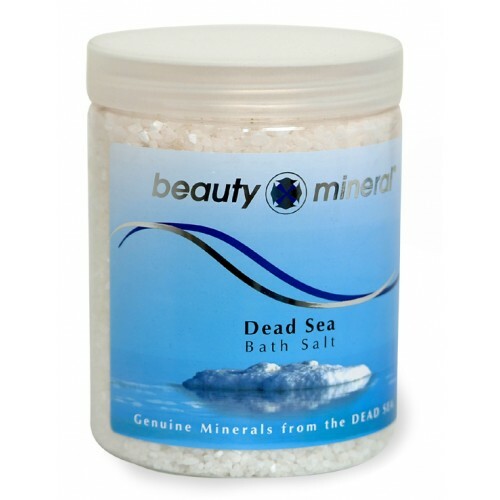 Beauty Mineral Bath Salt made of natural salts is highly concentrated with minerals from the Dead Sea. This salt stimulates regeneration of the skin, provides relaxation, softens and helps restoring skin cells. Directions: Pour Contents of bag into warm bath water. Soak for 15 to 20 minutes. Rinse off with fresh water.